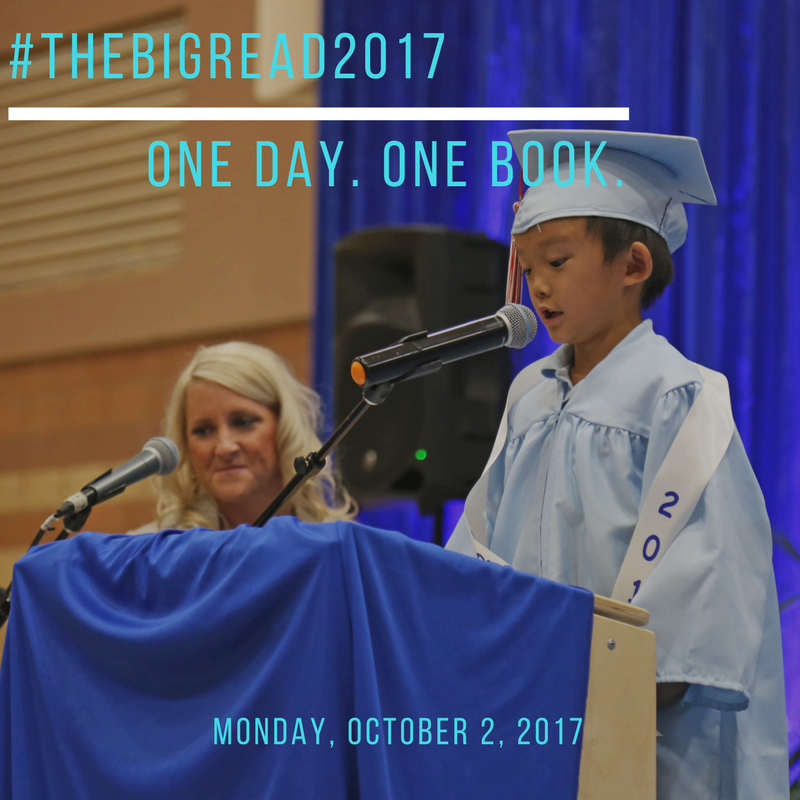 Las Vegas, Nevada, July 2017 — The 1000 Books Foundation is proud to announce that The Big Read™ has been scheduled for October 2, 2017. We encourage all parents/caregivers to participate in this one-day online event. One Day. 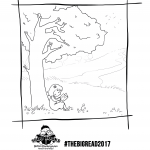 One Book. 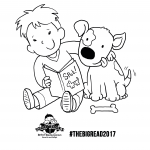 The Big Read 2017 is our annual one-day, online event to help kick-start early childhood literacy. 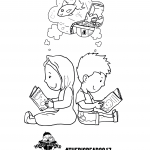 We simply ask all parents and caregivers to read one book to their child on that day. 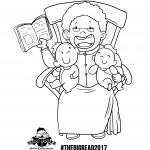 This is a worldwide campaign developed by the 1000 Books Foundation, a Nevada-based 501(c)(3) non-profit public charity, in partnership with other non-profit partners. 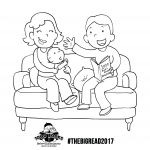 The goal of #TheBigRead2017 is to promote the importance of early childhood literacy and encourage all parents and caregivers to read with their children. 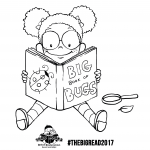 Why should I care about The Big Read 2017? 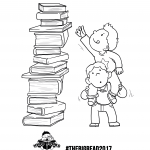 Special thank you to our friends at StoAmigo for sponsoring and making 1000 Books Before Kindergarten: A Promise and A Pledge a FREE EBOOK (viewable and readable) now through October 31, 2017 [EXPIRED].